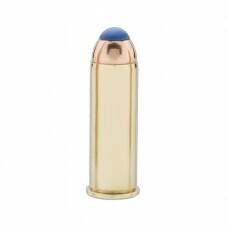 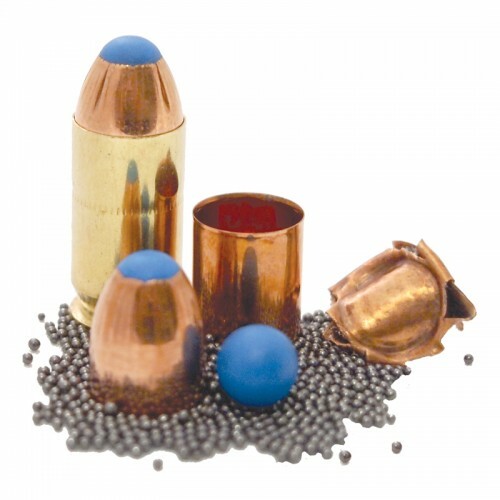 Glaser Blue is filled with a compressed load of #12 lead shot. Glaser Blue is perfect for warm weather climates when light clothing is the norm. 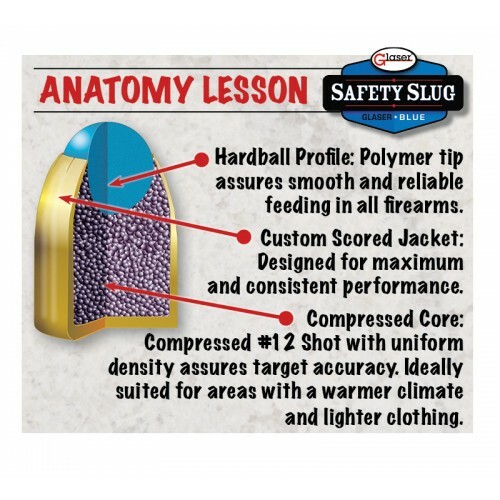 Glaser Safety Slug Overview The Glaser Safety Slug® was designed in 1974 in response to the possi..